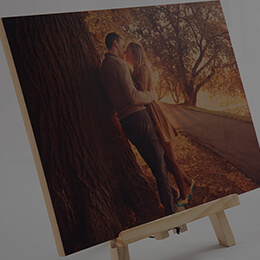 We sincerely mean printing your photos directly on wood rather than sticking the paper prints through glue or heat transfer. 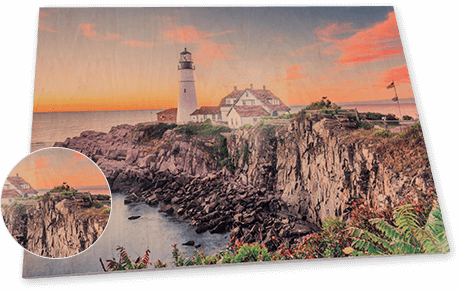 With the help of innovative technology, our experts can ensure maintaining the same cinch of perfection while making the end-print leave a creative impression. Be it a single picture or a collection to narrate some story. You have a list of options to fit your need. 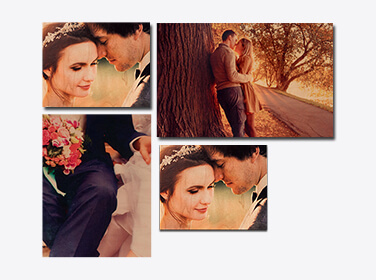 At Canvas Champ we present you a range of customising options. You just need to think of the size and the way you want, our team builds it for you. Well, yes the imaginations do come true. 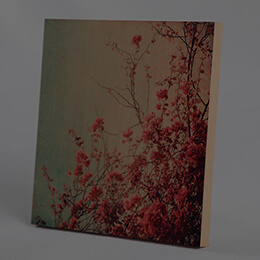 Well, it isn’t just the size, you can further enrich the look of your photos on wood. We are talking about dictating the story through panel wood printing. Do you have a story to share? 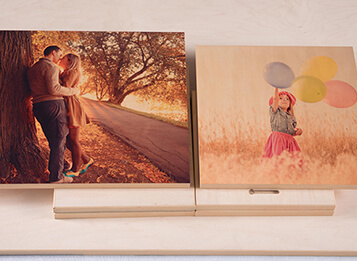 Your basic partner to share your special moments through wood prints. 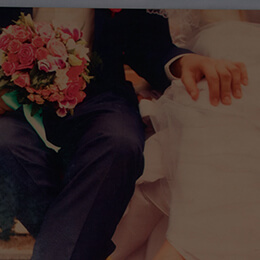 Choose the most memorable picture and let us imprint it with high-end expertise. Take your creativity to next level and don’t just share a moment. 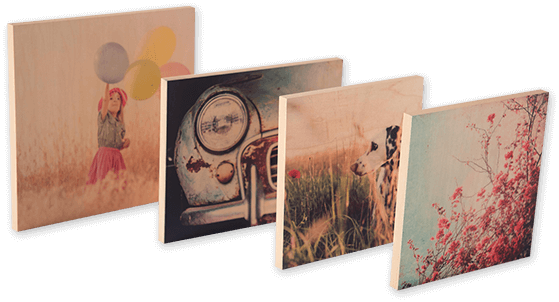 With three-piece wood panels, you can adorn your photographs with perfection defined creatively. We don’t want you to confine your imagination or love. This is why our team of experts give you the rights to share your special moments loud and clear. 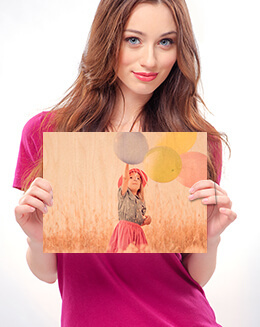 To ensure that your wood print looks perfect and remains lightweight, our experts recommend using 0.75” as idol thickness. The width is also considered for its durability. 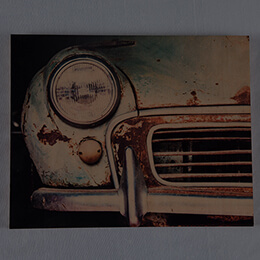 To ensure that your wood prints deliver maximum visibility by keeping off the glare, we have two matte finishes; white and natural and we know how to use them wisely. For us delivering the satisfaction of our customers is the first priority. 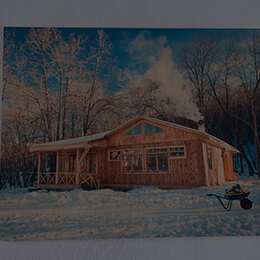 This is why we deliver wood prints in ready to hang state without any hustle and flaws. 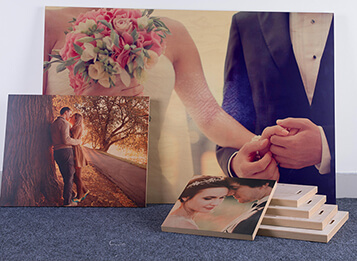 After thorough analysis, our experts rely on Chromaluxe Wooden Panels to build best quality wood prints for you. 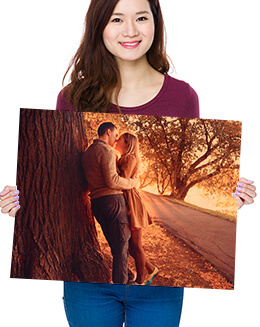 It isn't just the panels that make quality wood prints, we consider 1040 as the best Digital Photography Imaging (DPI) for printing. 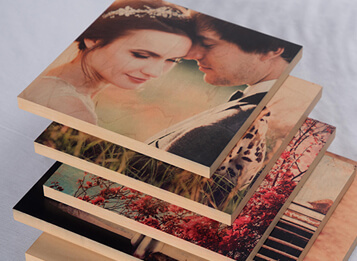 While every wood print gets directly printed on wood. We use permanent UV which not only reflects unique natural patterns of the wood but also ensures that it stay with you forever. 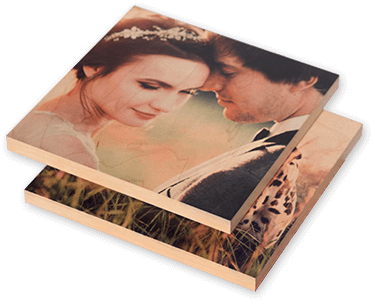 us take a more personalised approach towards building quality wood prints for you. this is why they stay with you forever. 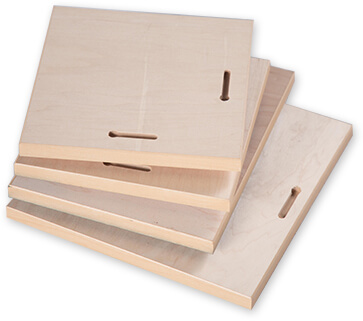 why the securely packed wood prints reach your doorstep within 5-10 business days. 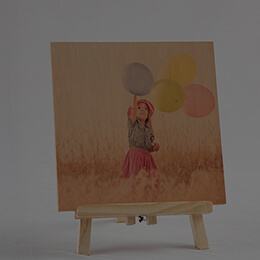 The technology and colours we use, help us build eco-friendly wood prints for you. 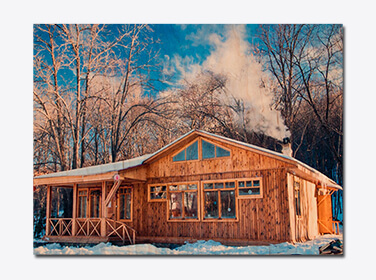 Know what is wood printing? 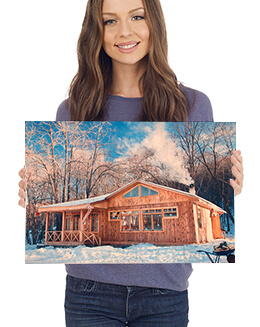 printing photos on woods directly. And yes, when we say printing, we mean it. The process isn’t like the traditional photo mounting or dye. and preserve them, but we try to do that in most creative ways. The reason we take pictures of some special moments and keep them secure is that they have a special place in our heart. 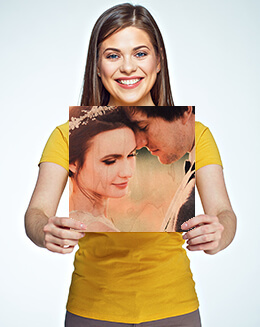 However, if you really want to keep these special moments forever, we believe a digital copy isn’t enough. 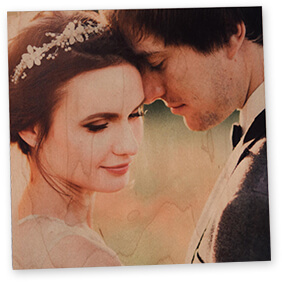 Print them on wood, and let your home speak the language of love. 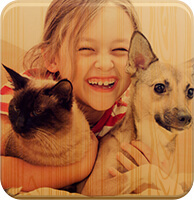 You have the option to upload pictures from your social networking account or desktop/laptop. 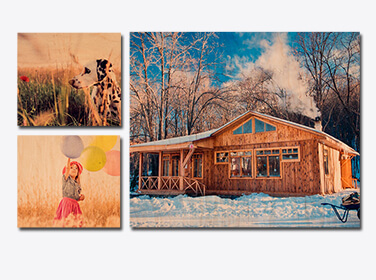 Once you upload, it’s time to choose the size of wood print and layout of the picture. Do you want to add special effects to it? Take your time and personalise it to the fullest. Now that you are done with your part, chuck it to us to give it final shape.